Worried about waste accumulated in your area? Easy Go Skips is a time-tested waste removal service in SW5 Earls Court. 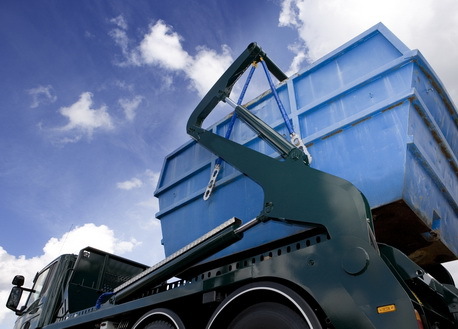 We can send any number of skips to your desired location in a timely manner at minimal rates. With the help of competent skip hire team, we will make your surroundings tidy before we leave. Whatever may be the size of waste, Easy Go Skips will clear out all the accumulated waste in your surroundings with utmost care and assistance. We have a team of skilful staff. We provide one of the best services in London. We send skips on time to the client's site. We make sure that we sweep of all the waste from your area.